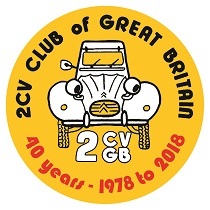 Having had a very successful and enjoyable Drive It Day in 2018 where the southern area 2CV clubs gathered at Oakhanger village hall for a picnic and cake sharing, they are planning to converge again in 2019. 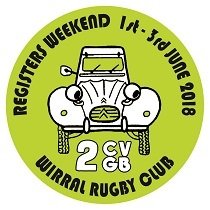 As it will be the Centenary of the founding of Citroen it has been decided to invite any Citroen drivers, whether as part of a club or as individuals, to join them on Drive It Day 2019. 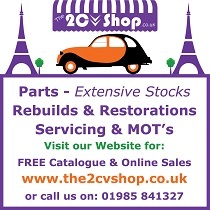 The venue will be the Hollycombe Steam Museum near Liphook on the Hampshire Sussex border. ( https://www.hollycombe.co.uk/ ) Admission to the car parking area is free, admission to the museum is at a flat rate of £10 per person, which includes unlimited rides on the railways and fairground rides. The car park will be open from 10:30 with rides on the railway starting at 12 noon and the fairground from 1:00pm. All are encouraged to bring cake to share as it is a birthday party.